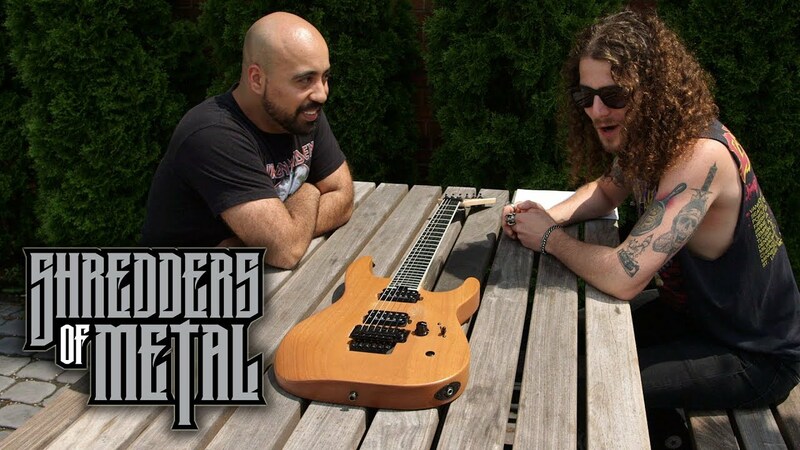 Daniel Dekay interviewed Aborted on 70,000 Tons of Metal about what gore and brutality really means to them and being in a band with members spread all over the globe. 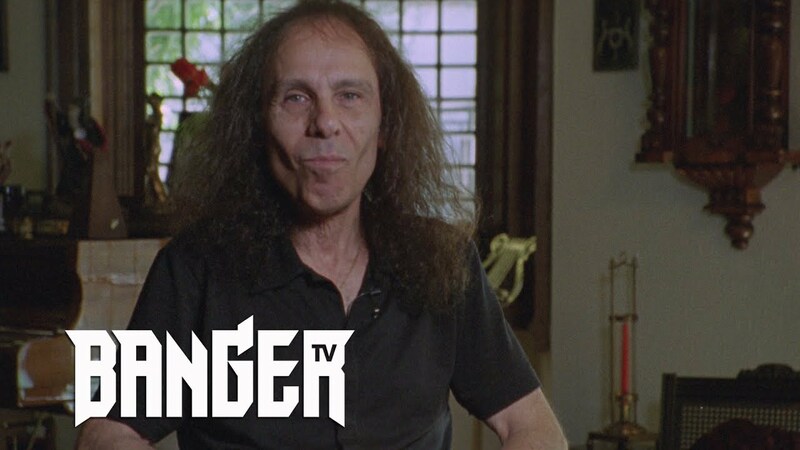 Ronnie James Dio interviewed by Sam Dunn at his home in Los Angeles in 2004 for the documentary Metal: A Headbanger's Journey. 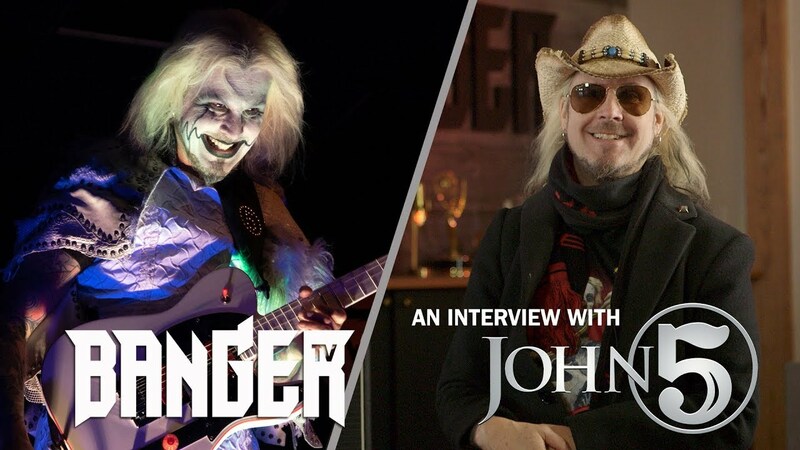 He talks about the relationship between metal and quality. 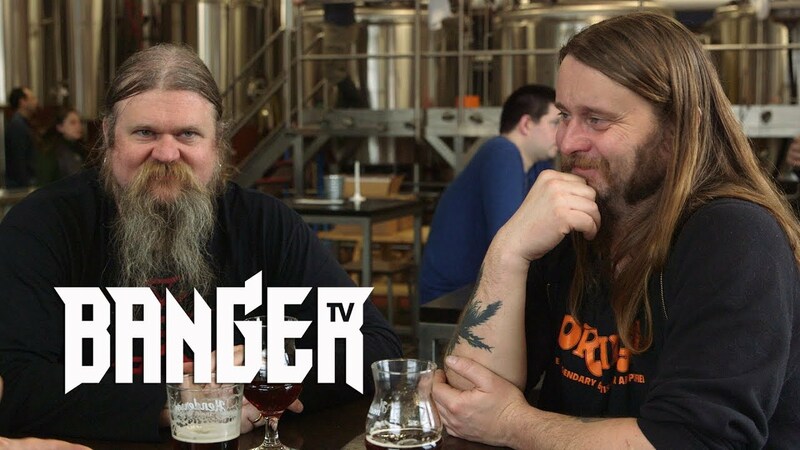 ENSLAVED's Ivar Bjørnson and Grutle Kjellson interview with Sam Dunn about their roots in black metal, their musical evolution, and the pros and cons of having a much younger new keyboard player. LEAVES' EYES singer Elina Siirala interview at 70,000 Tons of Metal about classical vs rock vocals, her favourite symphonic metal, and what it's like to be a viking themed band playing on a cruise ship. OBSCURA singer Steffen Kummerer interview at 70,000 Tons of Metal about how not to be a dictator in a band, their four-album cycle, and playing in Death To All. 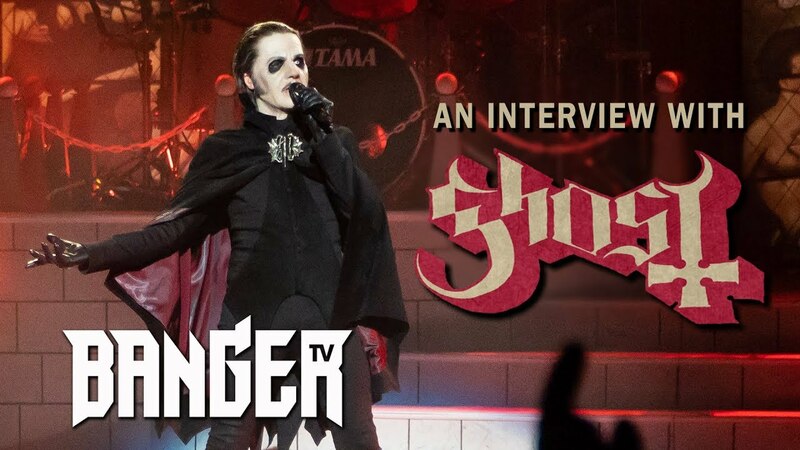 Destruction singer Schmier interviewed on 70,000 Tons of Metal about loving thrash, hating government, and the irony of being an anti-capitalist playing a cruise ship.